Intel just announced a new generation of processors during its keynote at the COMPUTEX trade show in Taipei. The 7th generation of Intel’s processors will be called Kaby Lake, the direct successor to its 6th generation Skylake processors. The General Manager of Intel’s Client Computing Group, Navin Shenoy, said that production of the new generation of Intel processors will be ready by the end of this quarter. “We’re never done pushing innovation forward,” said Shenoy. This is going to be the third generation of Intel processors using 14-nanometer architecture, and it should bring many benefits to computers that will incorporate it. Intel Kaby Lake processors are going to improve a computer’s graphics, add native USB 3.1 support, improve 4k video support, and more. 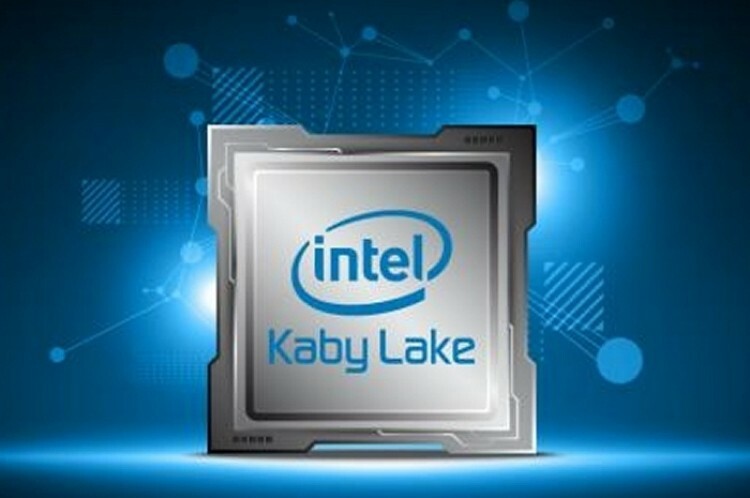 Intel also announced that it would begin to produce an entry-level line of processors called Apollo Lake simultaneously with Kaby Lake processors. No information is available on pricing of either the Kaby Lake or Apollo Lake processors yet, but since Intel just announced the new line, we expect more details to come in the near future. Practically moments after Intel revealed the 7th generation of its processors, Asus took the stage and announced a few devices that will be powered by Kaby Lake processors. These devices are the Asus Transformer 3 Pro and the Transformer 3, with Asus slated to ship them later this year after Intel releases the the new line of processors. Asus’ devices are for now the only confirmed devices to feature the new line of Intel’s processors. However, since Intel just announced Kaby Lake processors, we expect other manufacturers like HP, Lenovo, Dell, and others to announce their own devices powered by the 7th generation of Intel’s processors. If you plan on buying one of the devices running the latest generation of Intel’s processors, you should keep in mind that you won’t be able to run an operating system older than Windows 10. Microsoft announced earlier this year that new hardware won’t support older operating systems. That includes Windows 7 and Windows 8.1, so users who decide to buy a brand new device will be forced to use Windows 10.